Hormel Foods Corporation (NYSE: HRL) today announced it was named the Walmart Supplier of the Year for overall best supplier performance and partnership in 2011. The Supplier of the Year award is the top recognition given by Walmart and was presented at the Supplier Summit in Orlando, FL. 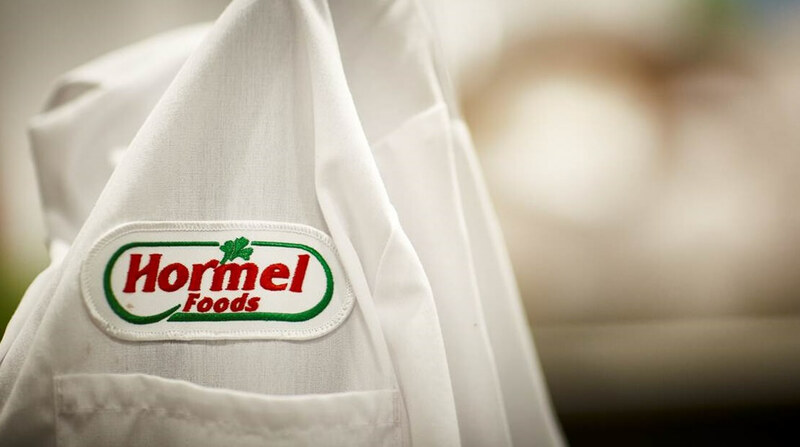 The award recognizes Hormel Foods for a track record of successful innovation and years of consistent growth. This is the first year Hormel Foods has been awarded the overall Walmart Supplier of the Year award.